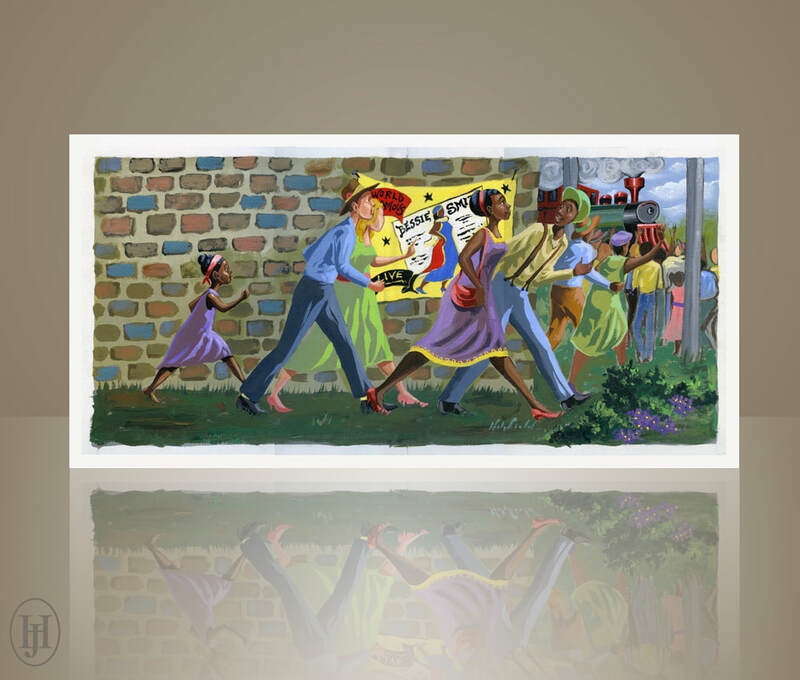 "BESSIE SMITH AND THE NIGHT RIDERS"
​"Bessie Comes toTown" - Original acrylic painting on canvas by renown artist John Holyfield; Created in 2005 for the acclaimed children's book "Bessie Smith and the Night Riders". 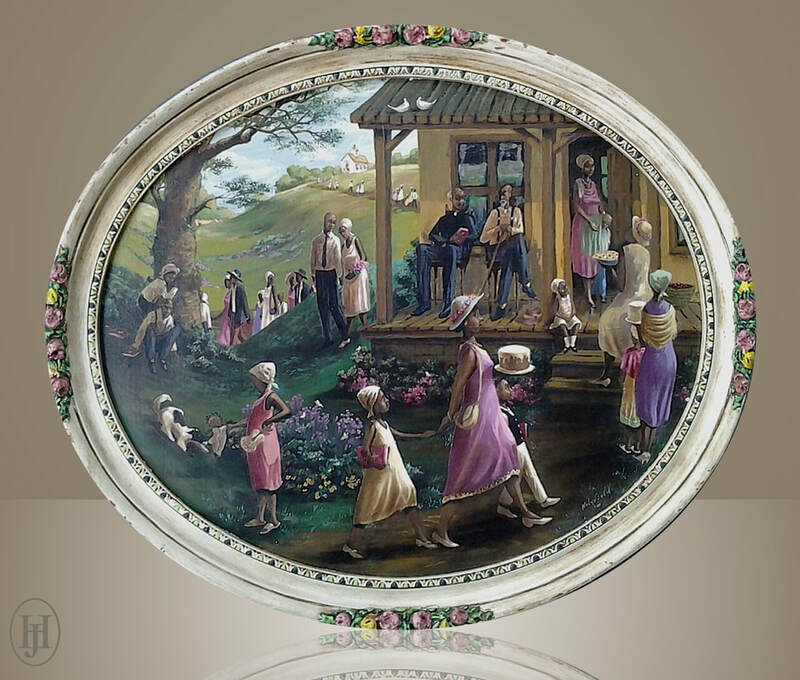 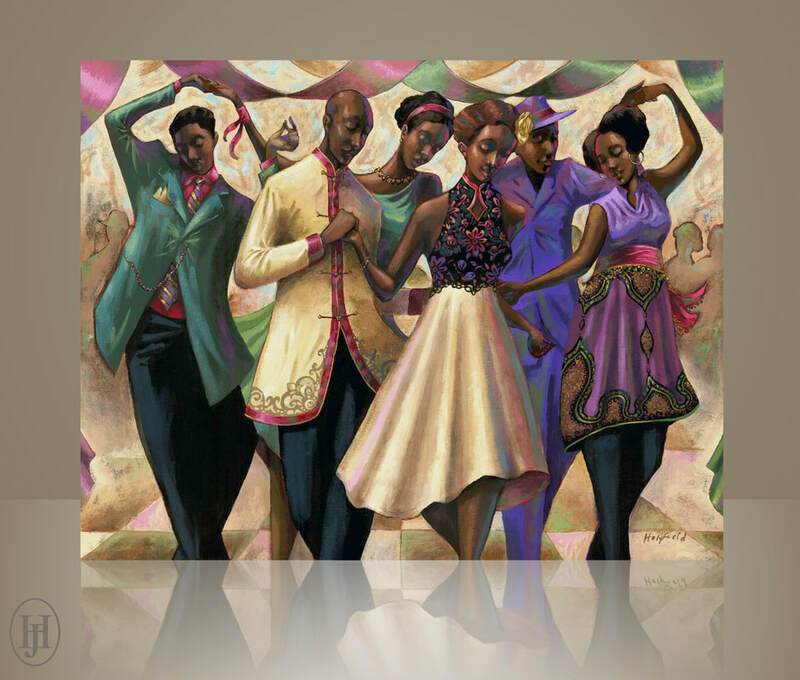 Guaranteed with a certificate of authenticity; Image size of 21" width x 9.5" height (unframed). 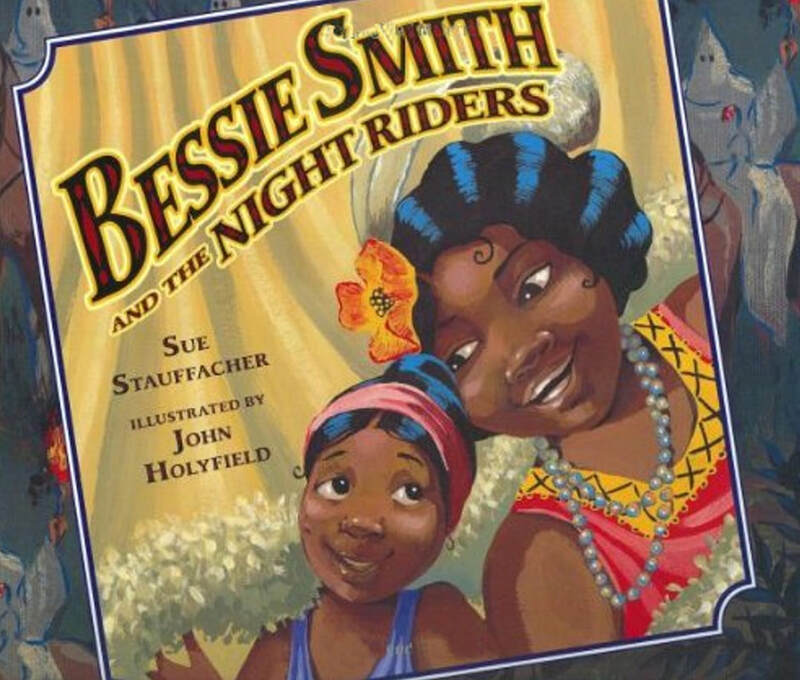 *Plus you'll receive a FREE copy of "Bessie Smith and the Night Riders" signed by the artist. 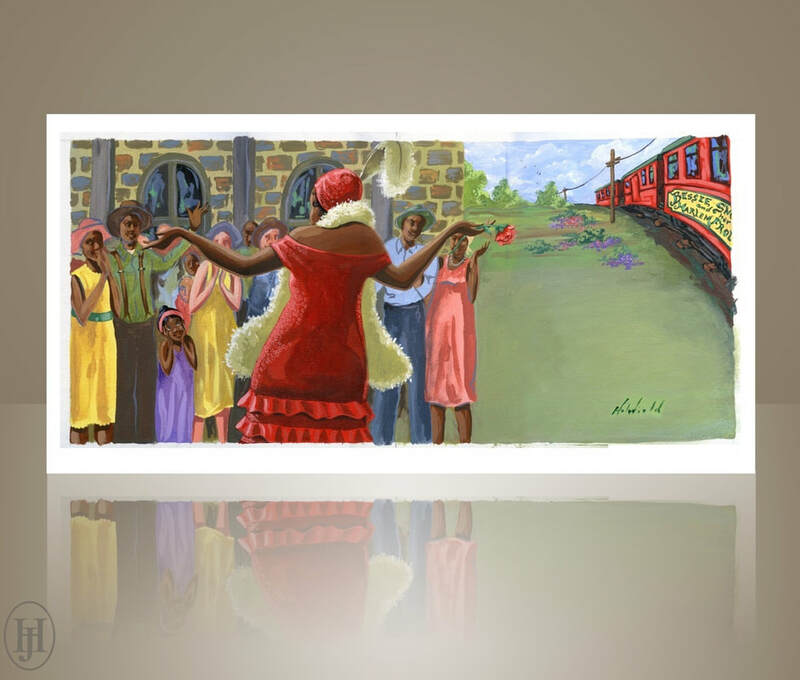 "Bessie Arrives" - Original acrylic painting on canvas by renown artist John Holyfield; Created in 2005 for the acclaimed children's book "Bessie Smith and the Night Riders". 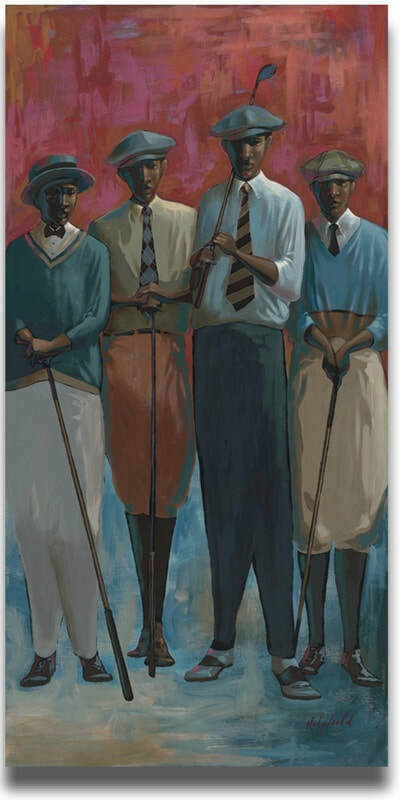 Guaranteed with a certificate of authenticity; Image size of 21" width x 9.5" height (unframed). 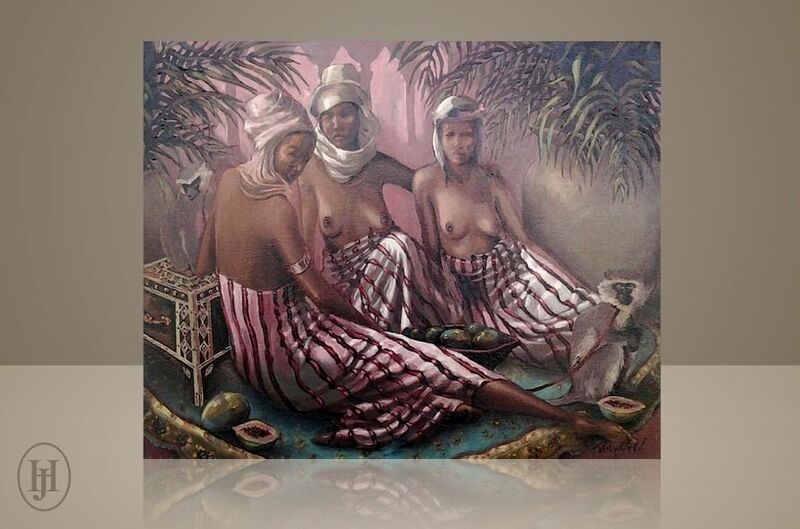 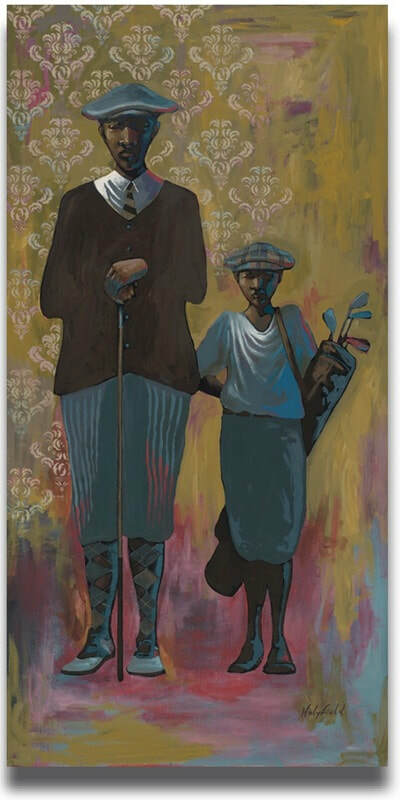 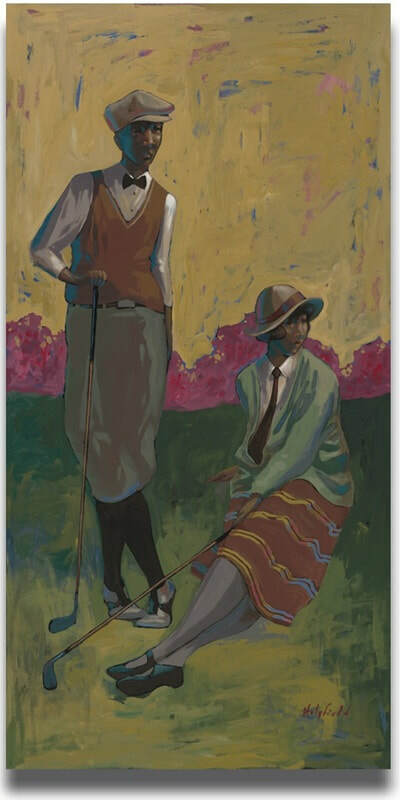 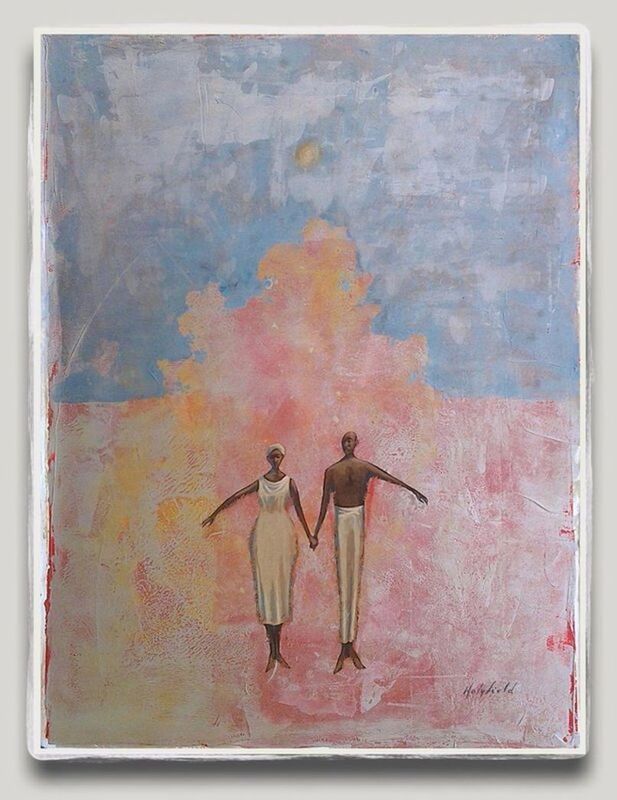 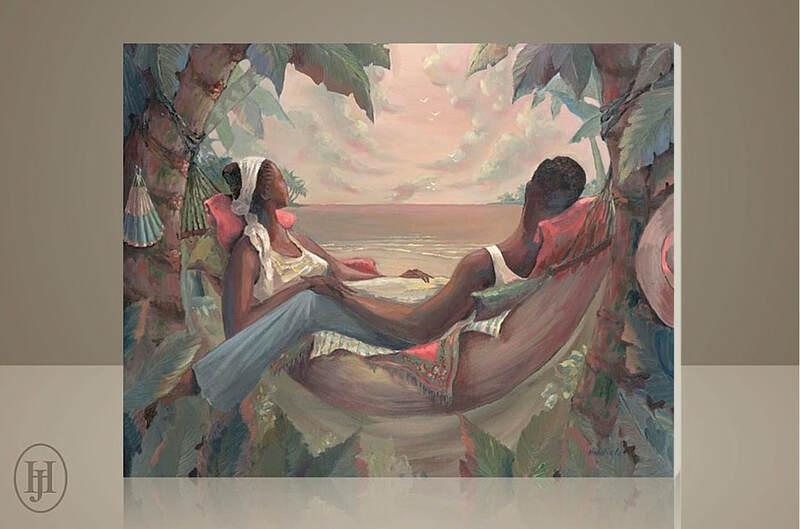 ​"Emmareen Sees the Empress" - Original acrylic painting on canvas by renown artist John Holyfield; Created in 2005 for the acclaimed children's book "Bessie Smith and the Night Riders". 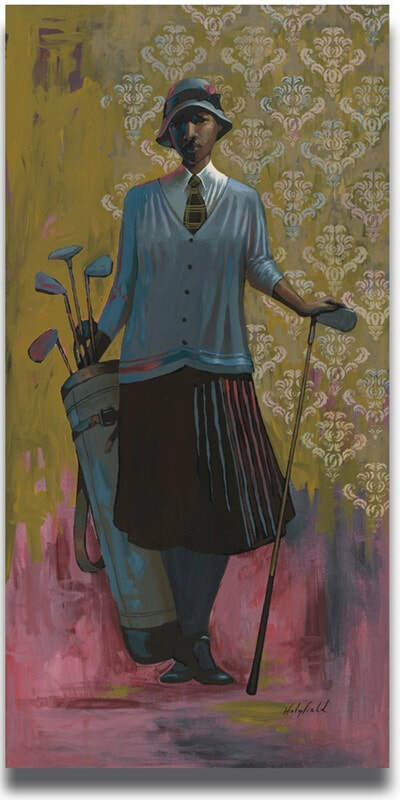 Guaranteed with a certificate of authenticity; Image size of 21" width x 9.5" height (unframed). 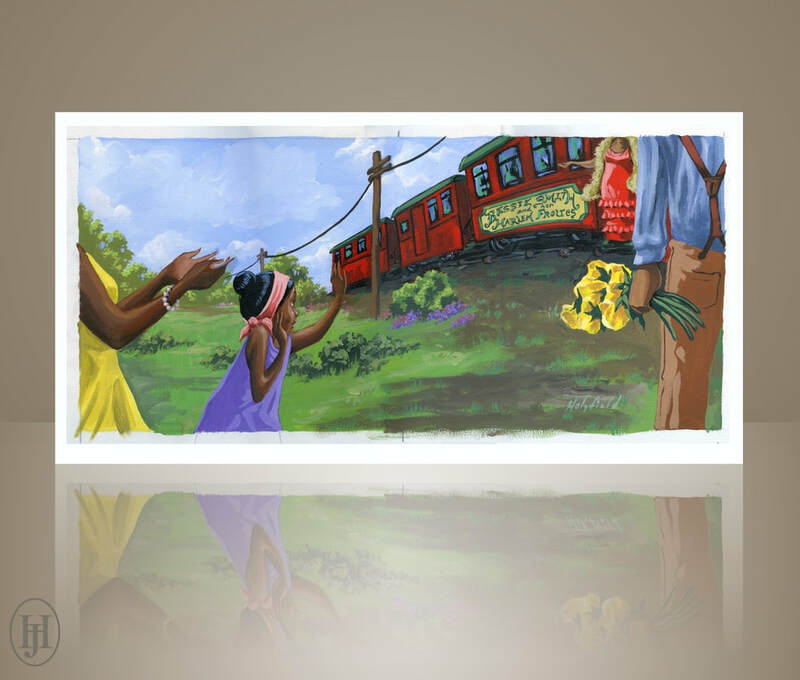 "Emmarene Sneaks to See Bessie" - Original acrylic painting on canvas by renown artist John Holyfield; Created in 2005 for the acclaimed children's book "Bessie Smith and the Night Riders". 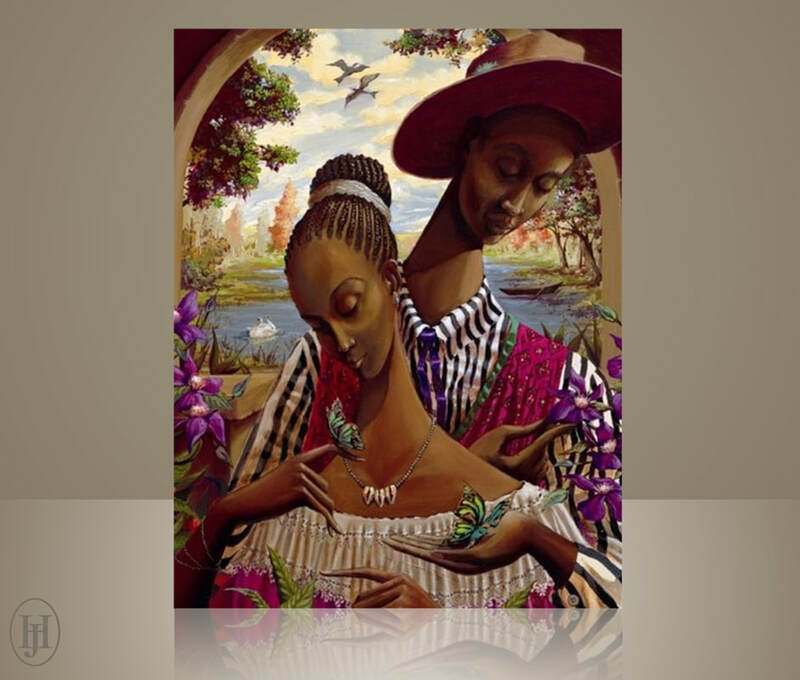 Guaranteed with a certificate of authenticity; Image size of 21" width x 9.5" height (unframed). 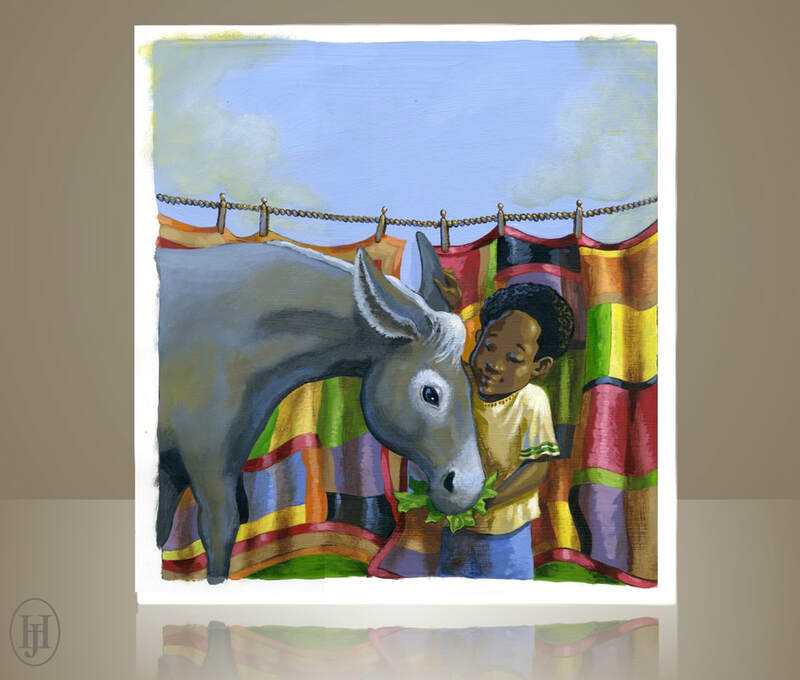 "BELLE, THE LAST MULE AT GEE'S BEND"
Created in 2011 for the acclaimed children's book "Belle, the Last Mule at Gee's Bend". 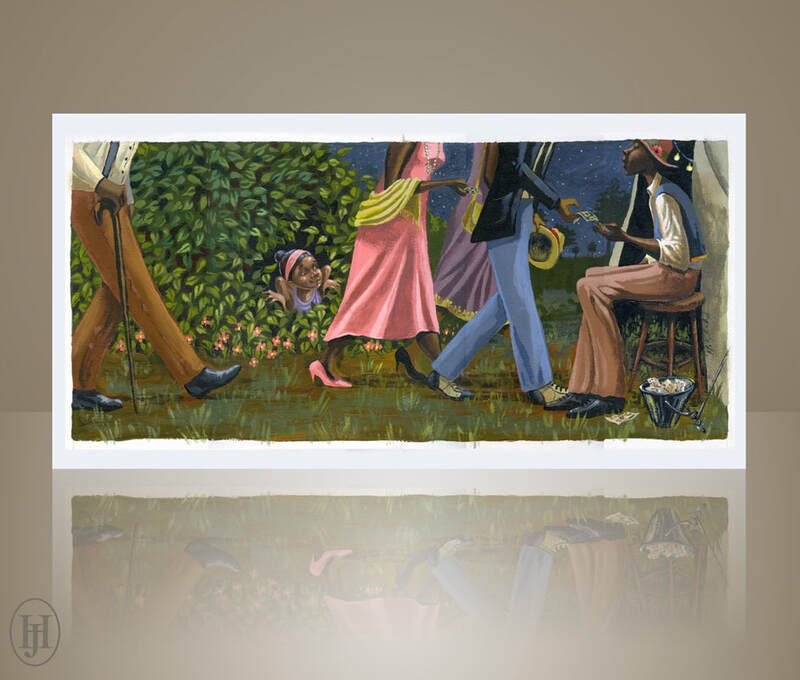 Guaranteed with a certificate of authenticity; Image size of 11" width x 12" height (unframed). 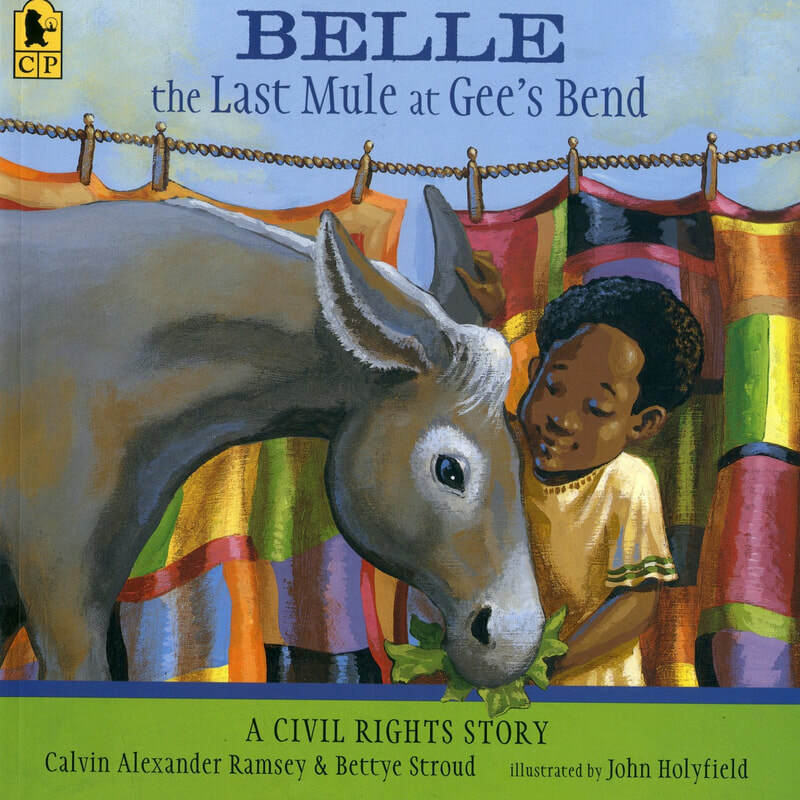 *Plus you'll receive a FREE copy of "Belle, the Last Mule at Gee's Bend" signed by the artist. 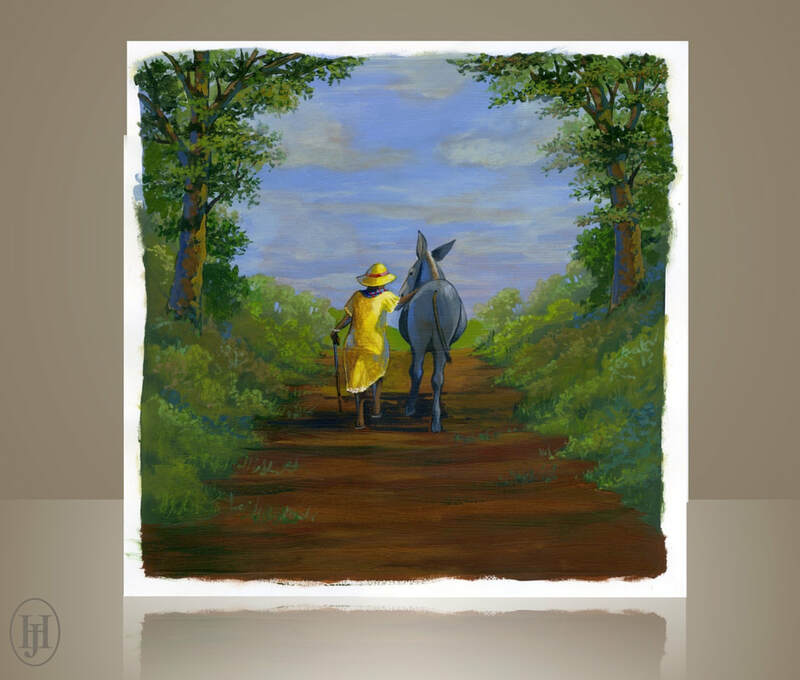 Guaranteed with a certificate of authenticity; Image size of 12" width x 12" height (unframed).